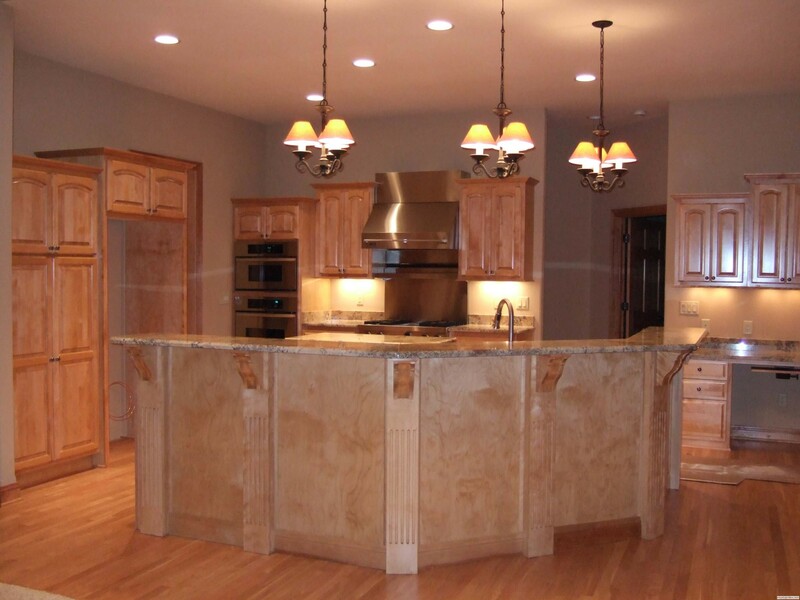 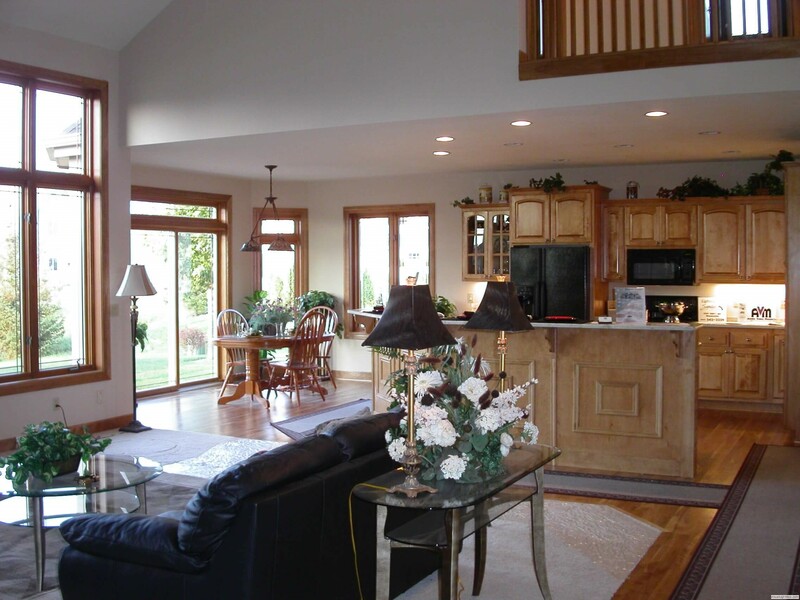 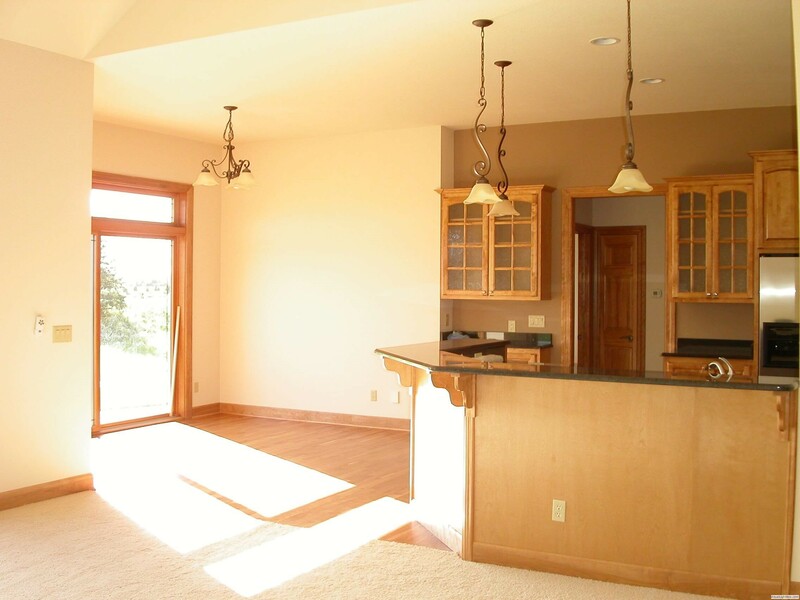 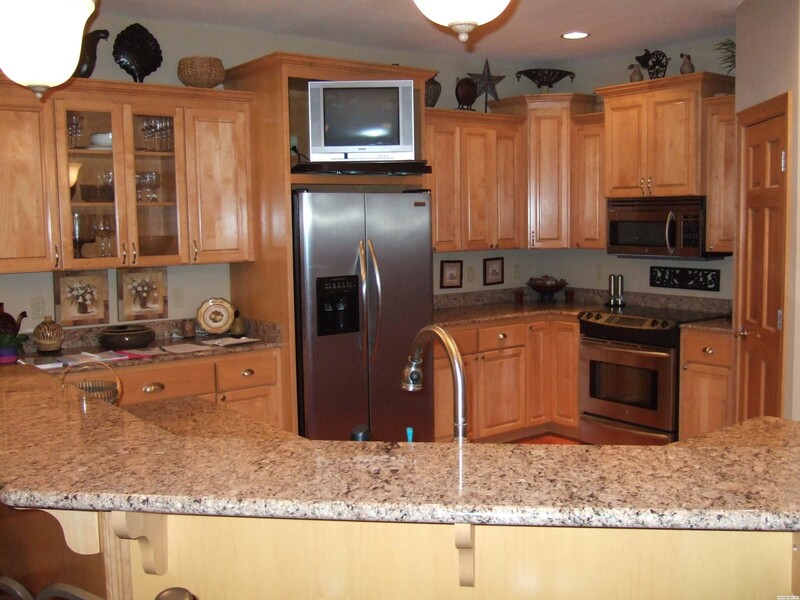 Schaper Homes Inc provides kitchen remodeling to make your home more personal. 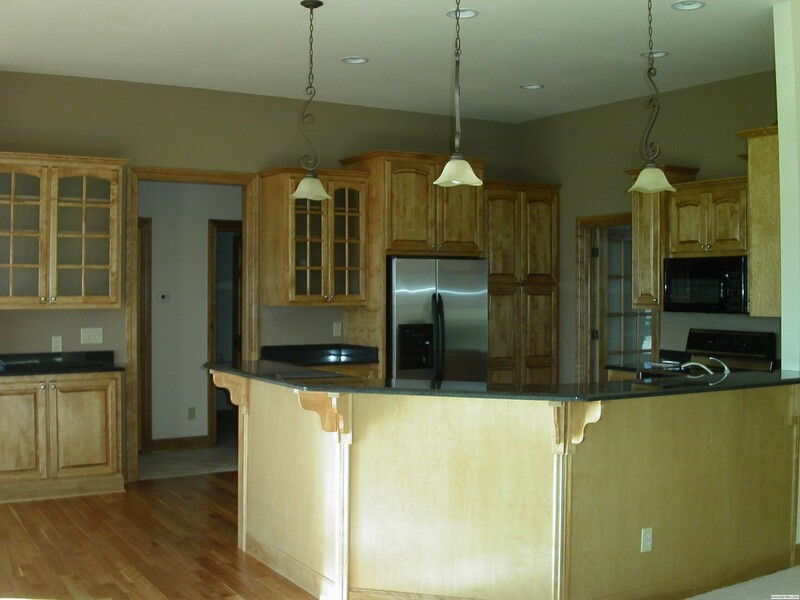 Remodeling your kitchen is an opportunity to recreate it into something that can better serve you and your lifestyle. 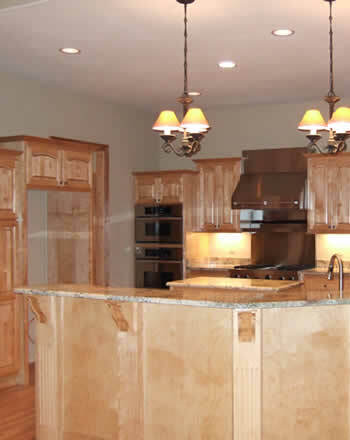 We create kitchens that are designed with you in mind. 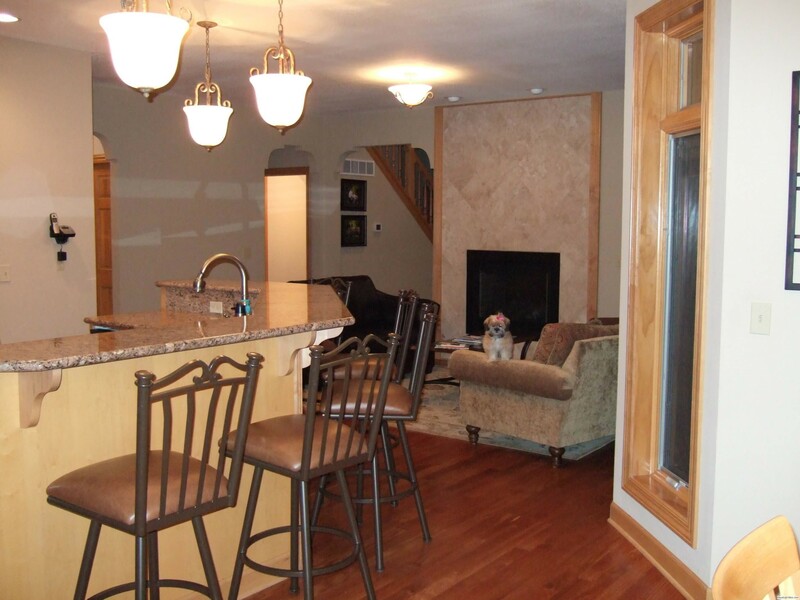 We make something with you that will reflect your personality and show your guests who you are. 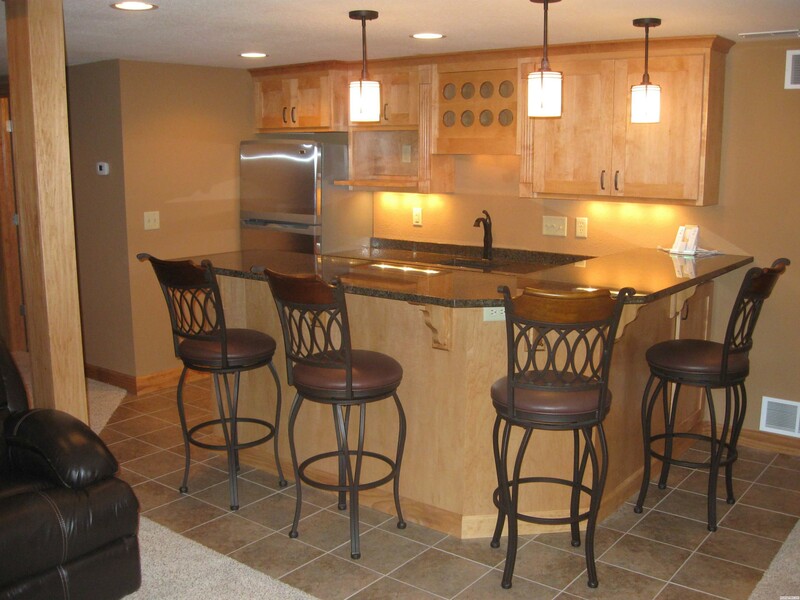 Maybe you need to make your space more efficient or maximize light and upgrade your appliances. 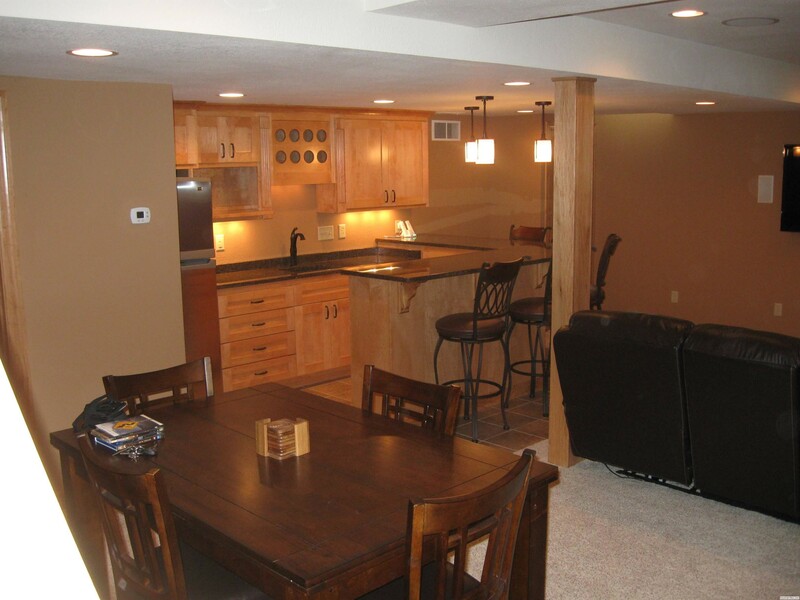 No matter what it is, we will provide you with something special. 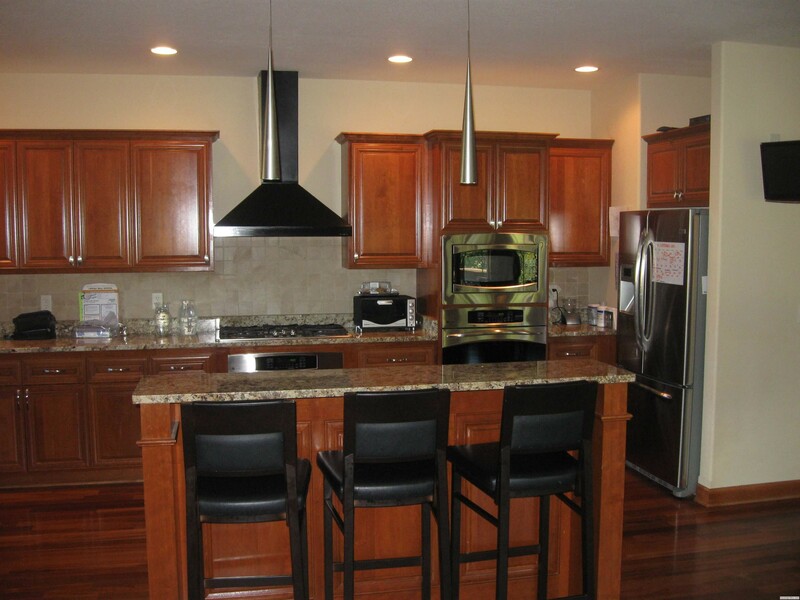 The kitchen is a space for many things, to hone your cooking skills and to host friends and family for gatherings. 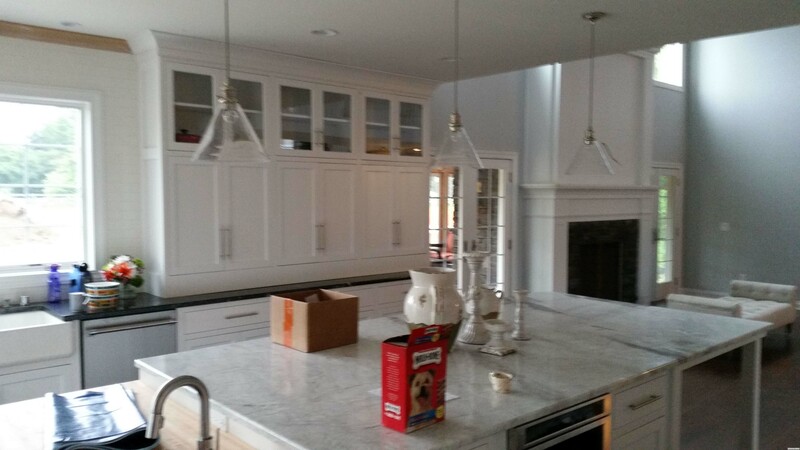 It is important to think about these things and how your new kitchen can best serve you when designing it. 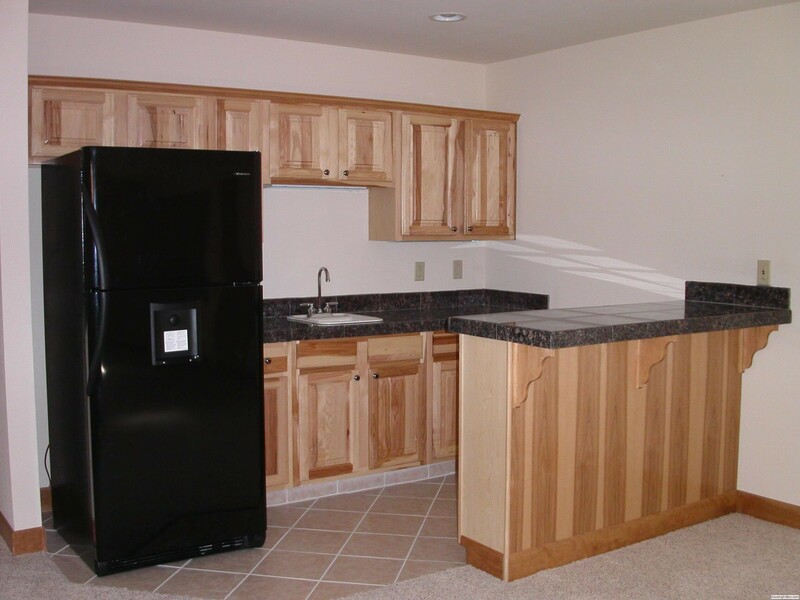 This ensures that we can create a perfect space for you. 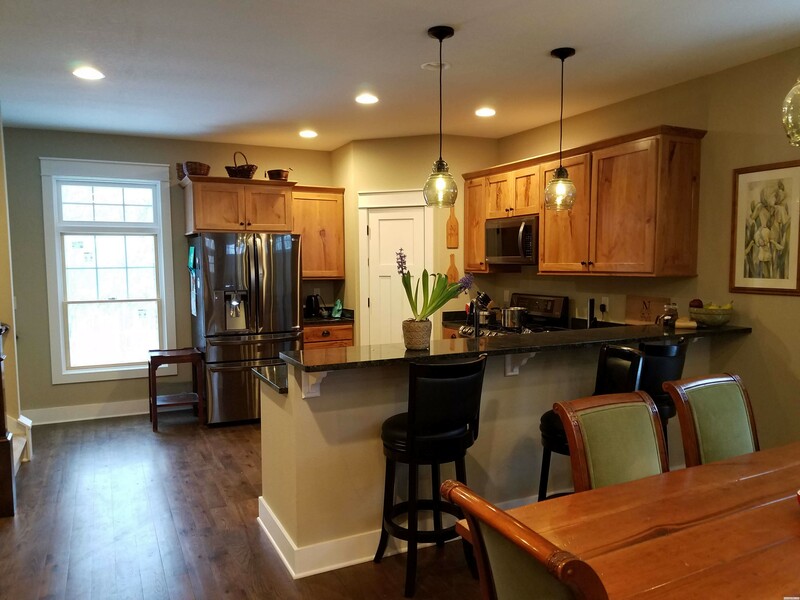 Remodeling your kitchen not only provides you with a more pleasant living experience, but it also helps you maximize the investment value of your property. 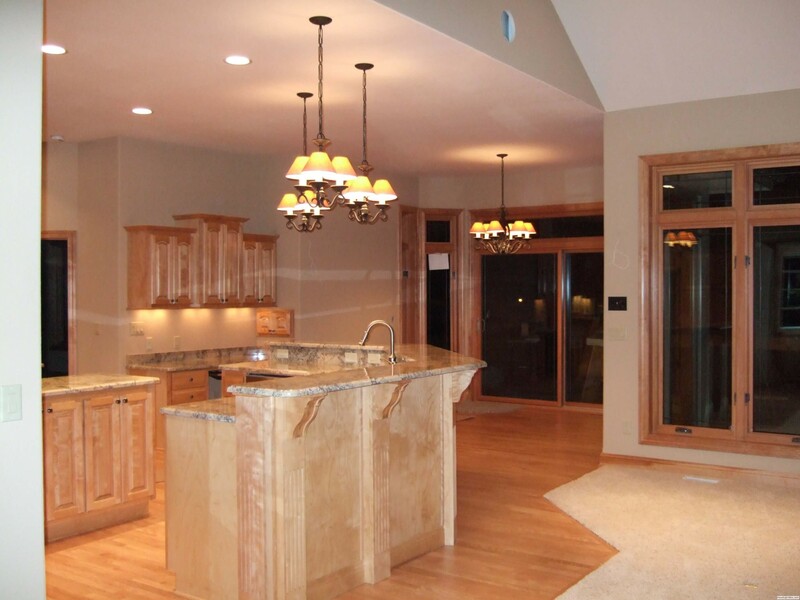 A kitchen remodeling is one of the most effective ways to do this. 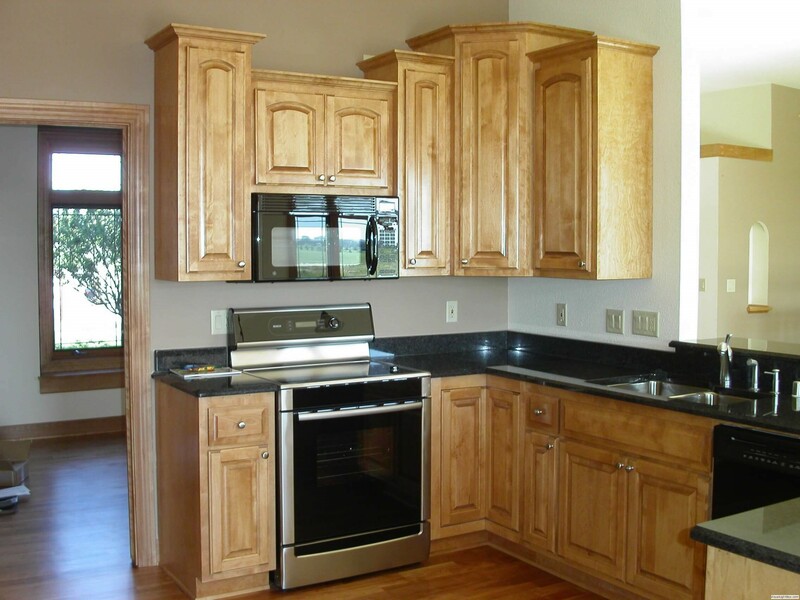 We are here to help you do this without spending a fortune on kitchen upgrades and remodeling. 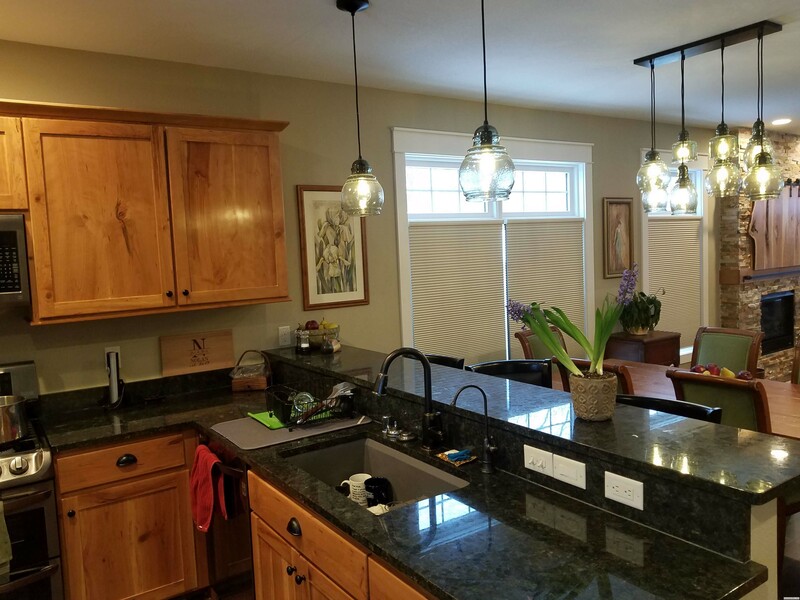 We have a reputation for being honest, transparent, and having the highest quality cost-effective craftsmanship in kitchen remodeling in the area.